Last year, with the help of loyal reader Leaveil Des Fountain, we managed to beat several other media houses to the title of FIFA16 champions. 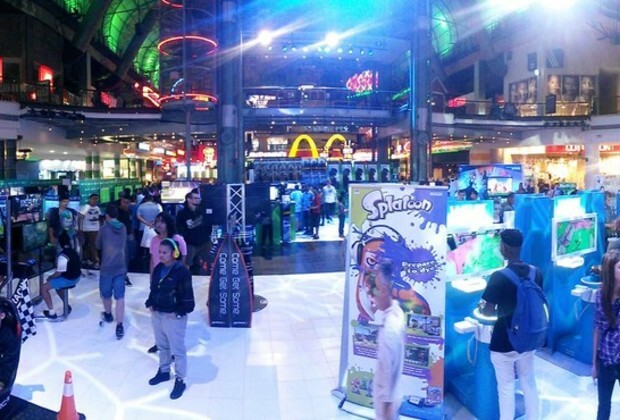 The buzz for the second Canal Walk Gaming Expo powered by BT Games and Good Hope FM is gathering momentum as gamers, their supporters, Cosplay artists, children (of all ages), parents, fans, shoppers and even spectators eagerly anticipate the launch of the Expo on Wednesday 25th October. Building on the absolute success of the inaugural event in 2016, the organisers have pulled out all the stops to offer more competitions, more prizes and more opportunities to experience one of the world’s fastest growing experiences and sectors – electronic entertainment. 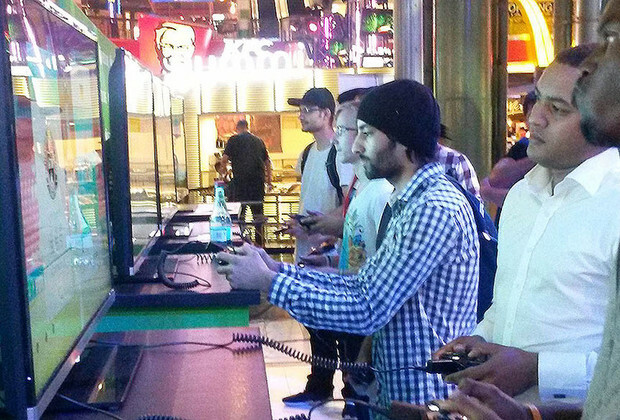 Complementing the latest gaming releases, early festive season specials, news and insights from the gaming world, the Canal Walk Gaming Expo will also stage the Kwesé Ace Football Tournament using the brand new Xbox FIFA 2017 game. Not to be outdone, PlayStation fans will also have their share of the fun with the chance to be a part of the future of gaming, by experiencing the much talked about PS Virtual Reality headsets, which run on PS4 consoles, in special booths that will be on site at Canal Walk. Now that a number of PSVR specific games have been launched in the UK (13 October), BT Games has confirmed there will be a wide selection from which to choose at the upcoming Gaming Expo in Cape Town. However, the company also advises that it will be taking pre-orders of these PSVR headsets and games for customers ahead of the official launch in South Africa early 2017, as stocks will be limited. Still, with the festive season around the corner, a pre-order could also make for welcome gifts… just saying. Taking this appeal into account, aside from the E-Sports releases on offer, the Canal Walk Gaming Expo will also host a number of other competitions including an even bigger and better Cosplay initiative that will take place on Saturday 29th October from 12H00. Cosplay costumes and cosmetics are also growing in popularity and profitability across the globe. Moving out of geekdom into full-on popular culture and the spotlight, Cosplay is also a performance art and for many, an expression of their inner self. Cape Town is no different with a vibrant and rapidly developing Cosplay culture that will be celebrated at this Expo. Other confirmed exhibitors include: Xbox, Prima Interactive, Megarom Interactive, Nintendo, PlayStation, Electronic Arts and a number of others, with more announcements to follow.